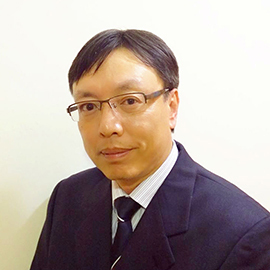 Mr. Chan, the younger brother of Dr. Chan, has been an Executive Director since he joined the Group in 1989. In 2012, he is the CEO of the group. He graduated from the University of Toronto, Canada with a Bachelor’s Degree in Computer Science and has over 16 years of experience in the telecommunications and information technology industry.